jQuery countdown timers make it easy to present the time left to an event. This can be remaining time until a new website launches, until a large sport even kicks off, Christmas, anniversaries etc. jQuery is used all over the Internet and and responsible for many cool and interactive features seen on websites. Just as an example check out page-flip effects that simulates the turning of pages in a book; the bubble pop-ups in jQuery tooltips; and of course the transition effects used in most WordPress sliders. 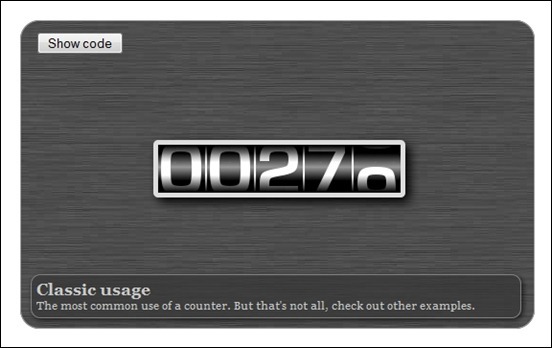 What makes some of these jQuery timer scripts cool is their animation effect making them look like real digital clocks. You can find them in different styles, colors and sizes. 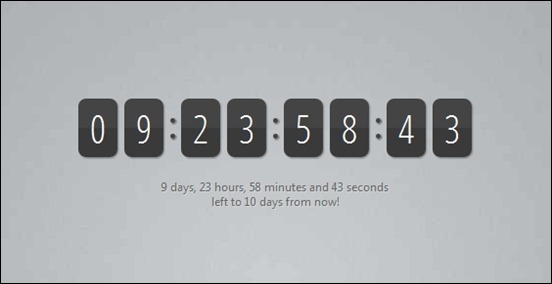 There are many jQuery countdown timer scripts available for download and lot of these jQuery timers are free to use. 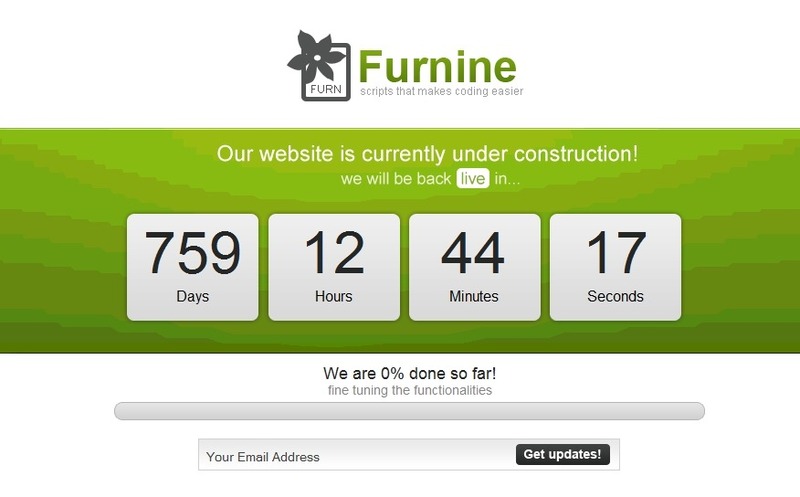 Thus, you can have a countdown feature on your website without spending. To have a broader choice however, we are including a collection of premium items as well. If you know any jQuery countdown plugins or scripts that we have not covered in this article, yet worthy to be mentioned, please share its link in the comment section below. You are also welcome to post your comments and suggestions. Don’t forget to share this article to your friends it you find it helpful. 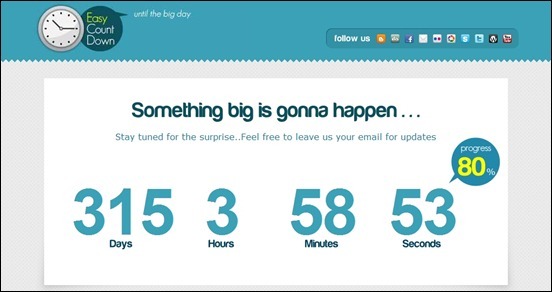 A countdown system for you to put up on your site to notify people and keep them posted before your site actually launch. 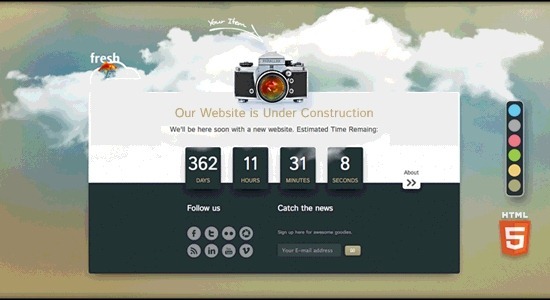 The countdown is a jQuery plugin that comes with many powerful features, the template its very easy to skin with any image or color. 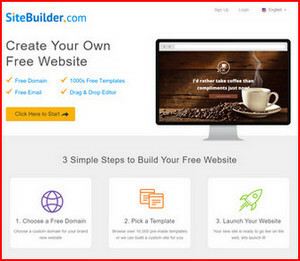 It is easy to setup and integrate in any project. Included are 14 different skins to choose from and a template file (png format) to make your own. 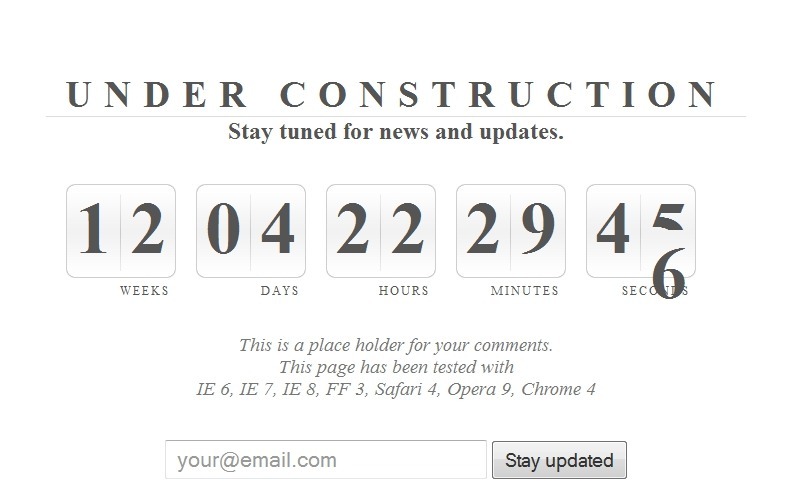 Nice jQuery based countdown timer. Header text depending on countdown status (counting down or finished). A lot of options available. Upon time expiration the module will display the expiration message for the amount of time set in back-end. 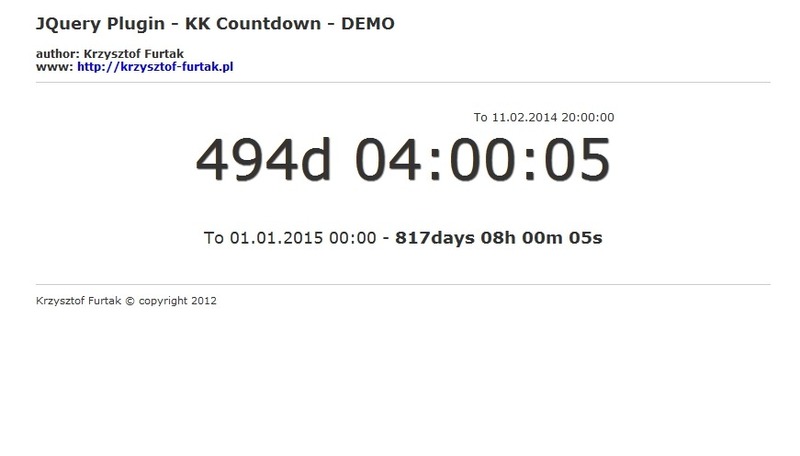 When this time reaches its limit the module will restart the countdown until next event. 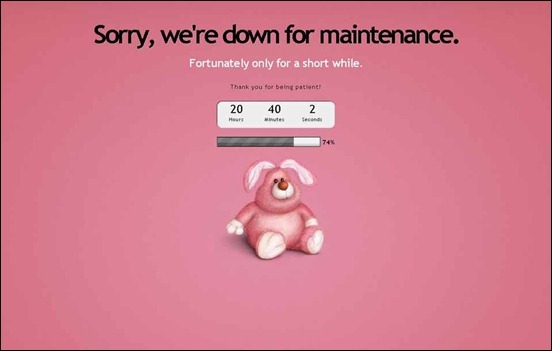 6 beautiful, funny templates to make your visitors less angry while you are offline. fresh Parallax Under Construction upgrades your “Coming Soon” page with a dynamic 3D cloudy sky with your logo or item of choice in focus. Fancy Countdown is a highly customizable jQuery plugin that lets you create an outstanding countdown. It´s very easy to use. You can set an own target date with a timezone. The plugin comes with an extensive API. 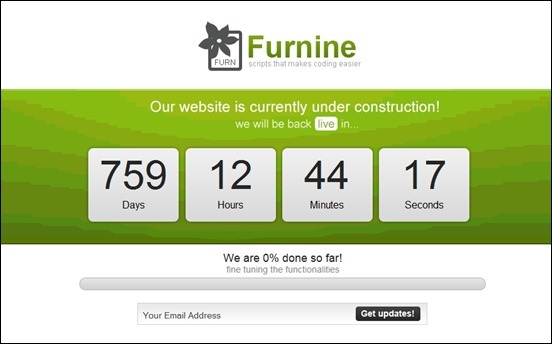 New, modern, user friendly countdown page that lets your visitors know when you will launch your website. 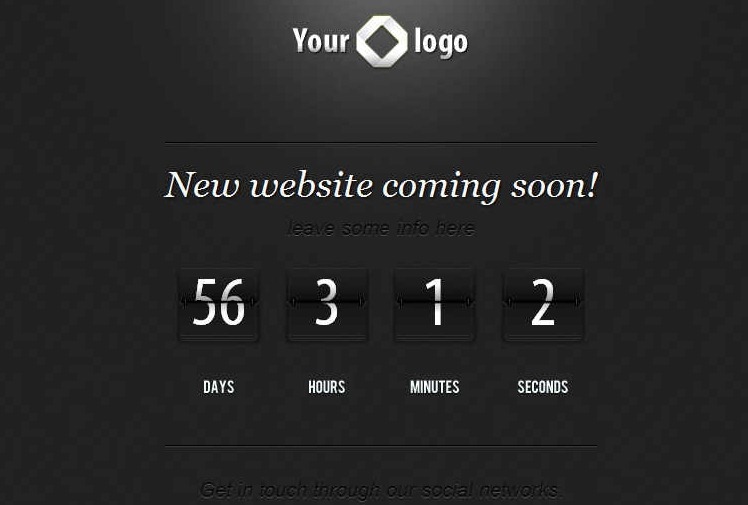 Has a custom countdown counter and the possibility to create an endless number of new themes as you please. 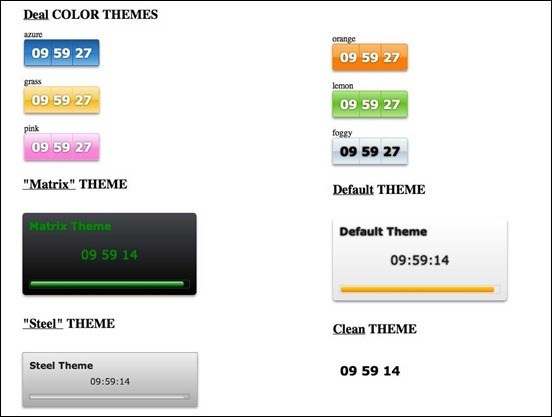 This jQuery plugin features a new design supports lot of the real-time AJAX and jQuery animations. 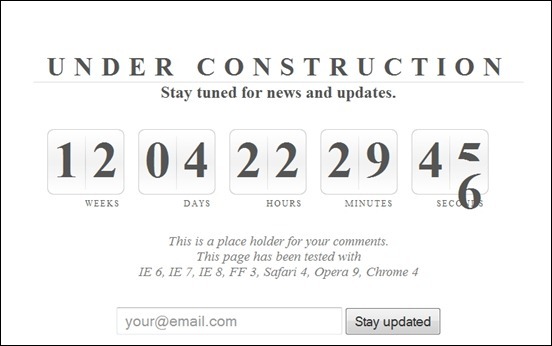 Easy adaptable countdown, under construction – page. Including manual for easy set-up. 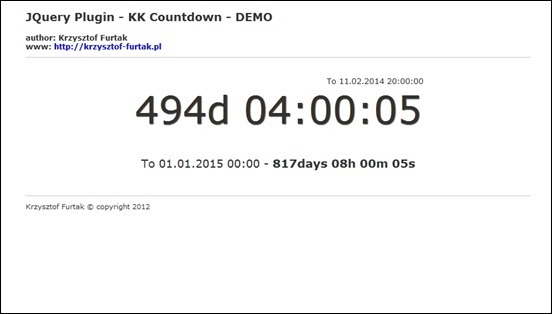 KK countdown is a jQuery countdown plugin that counts down to specific dates in the future. This script allows you to create a rapidshare.com like countdown and to animate the CSS font-size of each second and present a reward at the end. 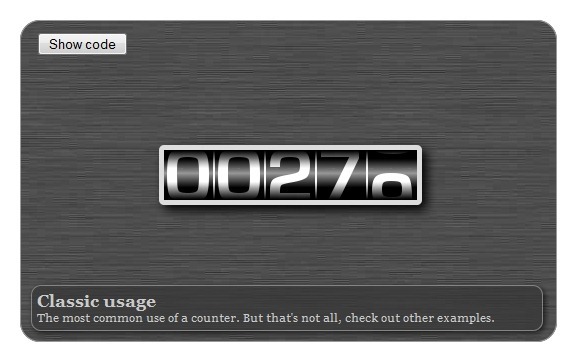 This tutorial will teach you how to build a neat jQuery plugin for displaying a countdown timer. It will show the remaining days, hours, minutes and seconds to your event, as well as an animated updates on every second. 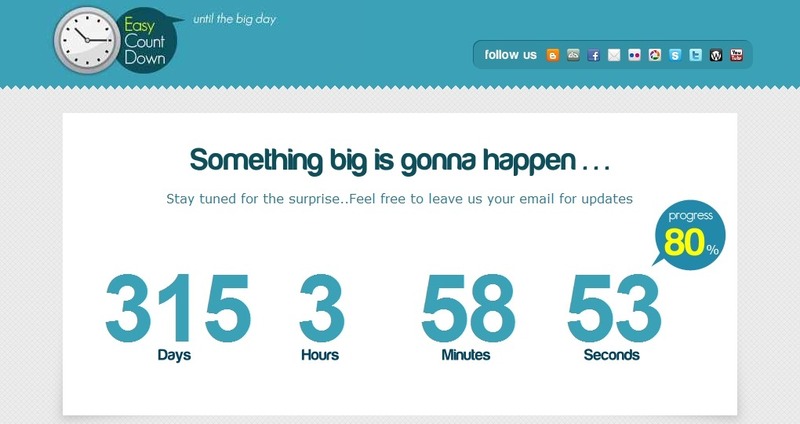 Uji Countdown allows you to display a countdown on your post or page. 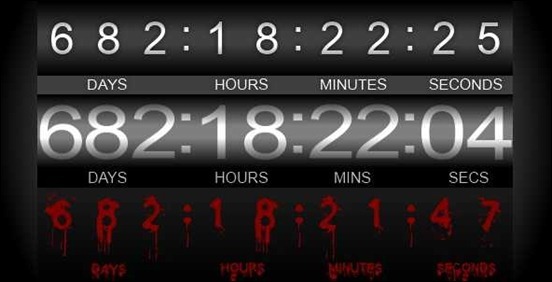 Countdown is a jQuery plugin to render countdowns. Instead of unicorns this plugin does not have any magic, but if you like countdowns to be rendered the way you want, this plugin might become your best friend. The Final Countdown is plugin that let’s you in control where and how you will display the countdown, this mean that the plugin doesn’t make any assumption on how the html will be displayed and it’s up to you to do it, with the help of the jQuery selectors. This cool plugin for jQuery, which lets you make quick “countdown” clocks for your website. 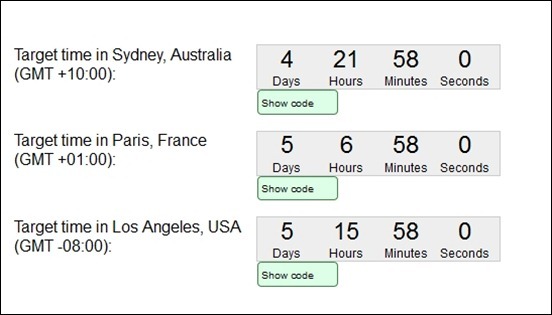 This is a jQuery plugin that sets a div or span to show a countdown to a given time. There are tons of options available and everything is supported by good examples and code snippets. T(-) Countdown will display a highly customizable, flash-free countdown timer as a sidebar widget or in a post or page using a shortcode. Dynamic Countdown script lets you count down to relative events of a future date/time. This future date, while the same for everyone, occurs differently depending on the time zone they’re in (ie: Christmas, your mom’s birthday, April 1st 2015 etc). This script is extremely flexible- you can customize exactly how to display the output, or even specify a custom action to perform at the end of the countdown (ie: go to another page), by passing in your own custom format function. 65+ Great WordPress Photography Themes – Show Off Your Photos? QubeAdmin Pro Admin Theme – Ready To Spice Up Your WordPress Admin Area? Hi there! I am Sonny and I am a true enthusiast in the areas of SEO and web design. In my personal life I spend time on photography, mountain climbing, snorkeling and dirt bike riding. 30+ Exciting WordPress Gaming Themes – Want Unfair Advantages?